Managing a company’s payroll can be challenging, especially for a business with many employees. Calculating PAYE deductions, UIF contributions, and overtime payments can take up hours of your office manager or bookkeeper’s time. Since many small business owners end up taking on this task themselves, managing a payroll can often seem daunting – but there is a solution. At Taxshop Muizenberg we recommend PayrollPro, a payroll software that we’ve selected for our clients who have a number of staff members and need to manage their payments more efficiently. This software takes the hassle out of payroll management, and is easy to use – it is also more cost-effective than many other packages and is designed with the South African market in mind. The first benefit of using a payroll management tool is the time you’ll save each month. 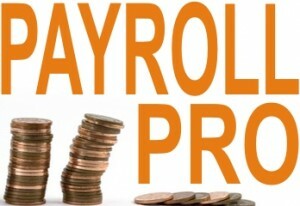 PayrollPro will calculate your salary payments and deductions, including overtime and other adjustments that need to be made. If you have 10 or more employees, using PayrollPro might save you several hours or even days of manual calculations, and the chances of a mistake are far lower using the software. 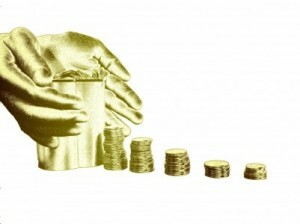 When it comes to taxation, having a well-managed payroll system is essential. Businesses that collect and pay PAYE on behalf of employees need to ensure that their deductions are correct, and the overall cost of paying salaries will affect your company’s bottom line. PayrollPro takes care of these calculations, allowing you to focus on running your business and achieving greater success with each financial year that goes by. Finally, having an automated payroll system is an excellent choice for business owners who like to keep an eye on their expenses and monitor staff performance. By analysing your payroll data with your accountant, you’ll be able to track the total cost of your staff each month, and keep tabs on the amount of overtime each employee is claiming. Your payroll data can be a valuable tool in running your business more efficiently, and it will be easily accessible through PayrollPro.